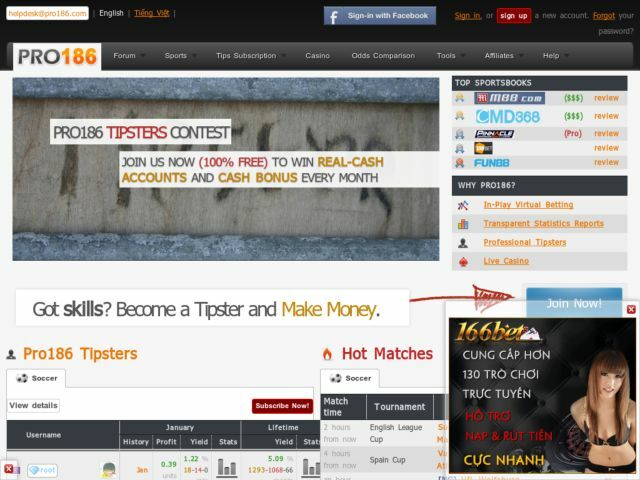 A full-fledged live sports betting/tipping/casino service. This project helps local community deal with gambling problem by allowing players to wager on the website for free, hence gradually moving them away from real-money gambling, and even helps skillful players find stable income sources via selling their tips to potential long-term investors. At the moment, the website attracts about 80,000 unique visitors and 1 million page-views a month.